Home / renewals and cancellations / Cancellations! ABC Says Goodbye To Agent Carter! Nashville! Castle! And More! Cancellations! 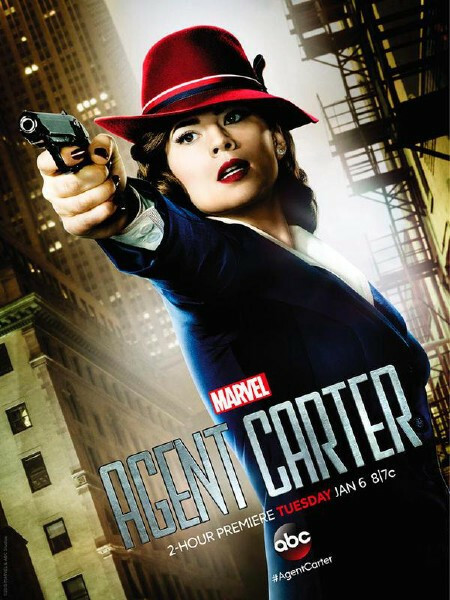 ABC Says Goodbye To Agent Carter! Nashville! Castle! And More! ABC is saying goodbye to Castle after eight seasons and Agent Carter after two seasons. Nashville is also cancelled after four seasons and The Family is saying goodbye after one season. Whew! That’s a lot of news! 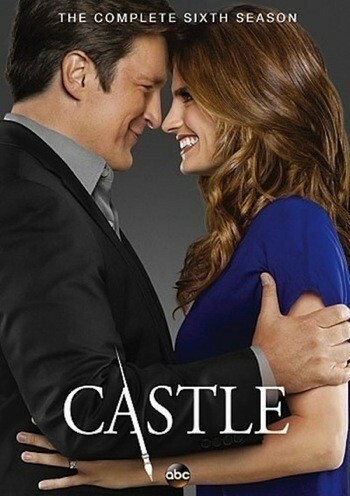 Castle couldn’t come to terms for a final season nine even after very public contact negotiations with Nathan Fillion and ABC Firing Stana Katic. Nashville has been a bubble show since the start and today that bubble burst for the musical series. The CW also said goodbye to Containment the Julie Plec produced series. Renewals! The Good Place Has Been Given A Green Light For Season Two! Renewals! Netflix Gives The Ashton Kutcher Series The Ranch A 20 Episode Second Season! Renewals And Cancellations! 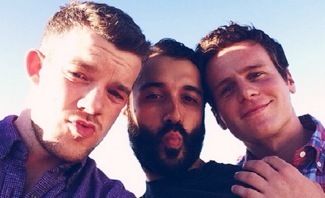 HBO Says Goodbye To Looking! TLC Renews Leah Remini: It’s All Relative! And More! Cancellations! FX Says Goodbye To Comedy Series Married Starring Nat Faxon And Judy Greer!